This great song-writer is a Canadian national. Born on July 11, 1996. She has been a role model to the young generation who has a passion in singing and writing songs. Alessia Cara is a talented singer and songwriter. She is from Toronto Canada. 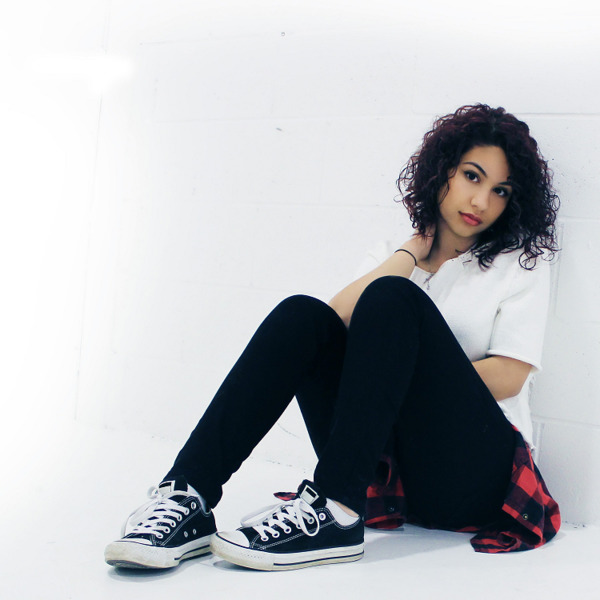 Alessia Cara is currently signed to EP Entertainments and Def Jam Recordings. Prior to her great job with EP Entertainments, Alessia Cara was known for her acoustic song covers on YouTube. Born in Brampton. Alessia Cara wrote poetry and did theater work at a very young age. She began playing guitar at age 10, Alessia Cara taught herself how to play different kind of songs. Unbelievably, at age 10, Alessia Cara began her own YouTube channel where she posted different covers of all songs she performed. She signed with Def Jam entertainments at age 18. She released her debut single in 2015 April. She is best known for Here’ this song hit. The song accumulated over 0.5 million streams in its 1st week. On May 5, 2015, this song became so popular and was chosen as a Can’t-miss-track by Spin Magazine. It was among the best and top rated song. It was named as one of the best and beautiful songs you need for summer playlist on June 2015. Find out Alessia Cara lyrics you love and enjoy! Alessia Cara does an AMAZING Beyoncé impression!